On Thursday, 14th October, 2016, it was a gathering of the intellectuals at the Obafemi Awolowo University, as its Staff Club held its 9th Round-table. The event started with the introduction of guests. This was done by the President of the club, Dr Sunday Adesina Coker. He also talked about the purposes and importance of the staff club. 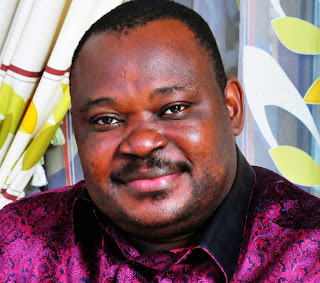 To set the ball rolling, he eventually introduced the special guest of the day, Chief (Dr) Jimoh Ibrahim to give his lecture. 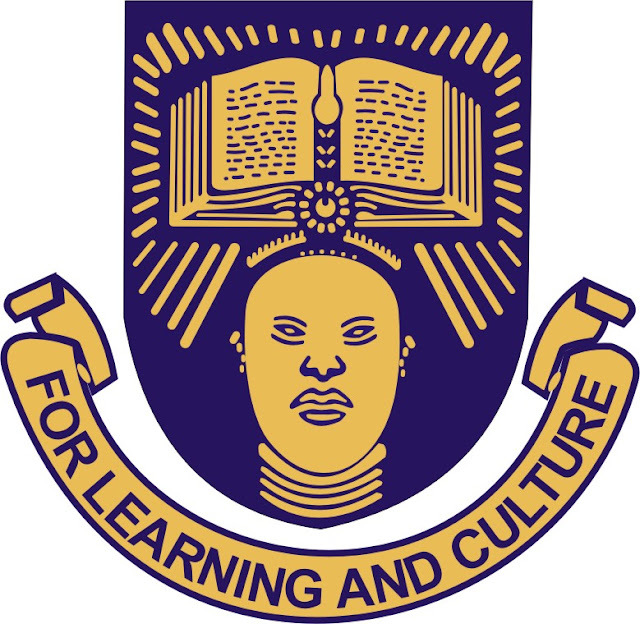 This is to inform the public that the application deadline for the OAU Pre-degree Programme has been further extended. Application will now end on October 28, 2016. ABUJA- THE Senate Thursday passed into law that which would guarantee the validity of any admission offered by the Joint Admissions and Matriculation Board, JAMB to any candidate for a period of three academic years from the date of the conduct of Unified Tertiary Matriculation Examination (UTME). Also, the Senate finally put to rest the controversy trailing the conduct of the Post-Unified Tertiary Matriculation Examination (Post-UTME) by the Universities, thereby declaring it illegal and unconstitutional, just as the upper chambers said that with the decision, the question of who was in charge of admission has been answered. As part of his campus tour programme, contemporary musician and poet, Segun Akinlolu, known to many as Beautiful Nubia, would be visiting the Obafemi Awolowo University, Ile-ife on the 20th October, 2016. The Seven lives crooner is going to be hosted by the Faculty of Arts Students Association (FASA), OAU at the Afrika Amphitheatre. The programme would be starting by 6pm and the gate fee is N100. Other musicians and poets from the Faculty of Arts would also be performing that night. Do you have a business idea that needs investment? Do you need adequate funds to facilitate the expansion of your business? The Meet Up is an event where business starters/owners present their ideas/businesses to investors. The event is being organized by StartUpNation (STUN) Africa, an organization that has noticed a huge gap in the access to structure and funding that the average Nigerian entrepreneur faces and have decided to help fill that gap. At the Meet Up, 20 select business owners would pitch their businesses to prospective investors and stand the chance of raising N100,000- N5 million naira in seed funding. The event would feature a panel of investors from the STUN Africas Investor network and entrepreneurs would have 7 minutes to pitch their businesses. The pitch event is meant for business owners looking to build their business into a sustainable enterprise and are willing to undergo a structuring and funding process to get there. Two women were born on the same day, but lived in different parts of the world. They lived their full lives until the age of 40, when both noticed a lump in their breast. Lizzy, lives with her husband and three children in Florida, she works as an administrator in a school around her home. She noticed a lump on her left breast about two weeks before her 40th birthday. On noticing it, she informed her husband and they agreed that she would visit a doctor the following day. In the hospital, he lump was examined by a doctor and a breast biopsy was done and the sample analysed. On receiving the result, the doctor gave her the option of mastectomy (a total removal of the breast and surrounding breast tissue). She discussed with her husband who agreed and she proceeded with it. Lizzy celebrated her 45th birthday about two weeks ago, she still lives in Florida with her family. The finals of the Inter-Faculty Sports Competition held on Wednesday, 12th October 2016 and was graced by top university officials and students across all faculties. The event which started last month featured events such as Volleyball, Basketball, Relay Race, Sprints and Football and other NUGA sports. 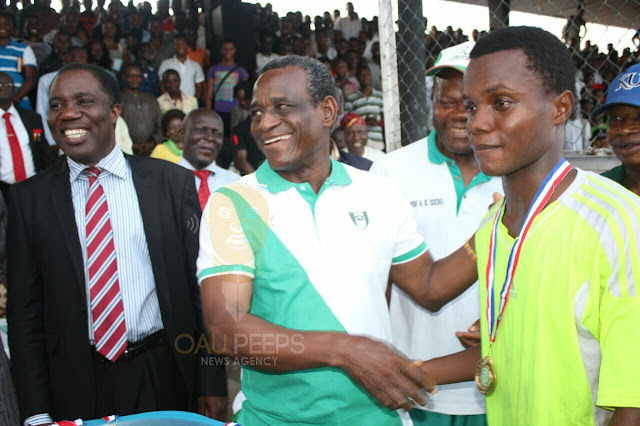 However, the final match of the football event between the star studded teams of the Faculty of Technology and Science had in attendance the acting Vice Chancellor; Prof Anthony Elujoba, former JAMB registrar; Prof. Dibu Ojerinde, the Dean faculty of Arts; Prof. Gbemisola Adeoti, former dean Faculty of Technology; Prof. (Mrs) Taiwo, the school P. R. O; Mr Olanrewaju and other top officials of the university. The Obafemi Awolowo University Main Bowl was filled up with spectators who came out in large numbers to watch the clash of the titans. This week, delegations of the committee of Vice Chancellors and the National Association of Nigerian Students (NANS) visited the Director General of the National Youth Service Corps (NYSC), Brigadier General Sulaimon Kazaure over the proposed partial mobilization of prospective corps members for the 2016 Batch B Youth Service. Here is a statement from the NYSC Headquarters today. 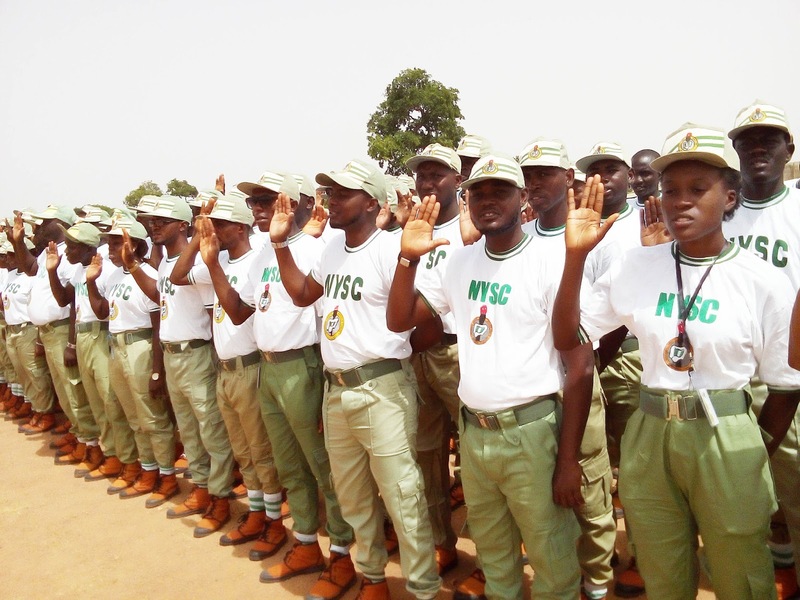 "The Director-General of the NYSC, Brigadier General Sulaiman Kazaure, has disclosed that proactive efforts are being made to ensure that all prospective Corps members eligible for the 2016 Batch ‘B’ service year are mobilized. He gave this indication during an interface with the National Association of Nigerian Students in his office. As part of measures to facilitate the mobilization of all the eligible graduates, the DG stated that all Corps Producing Institutions had been requested to upload full list of their Senate-approved prospective corps members to the NYSC portal. The 8th Emeritus Professor D. A. Ijalaye Annual Public Lecture themed: "Nigeria's Economy: Roles of Worshippers in the Temple of Justice." The programme is also said to feature a Book Launch of "A Worshipper in the Temple"- Selected Works of Emeritus Professor D. A. Ijalaye (SAN, FNIALS). All my life, darkness was the only light. Living never had much meaning to me and everyday I anticipate a cataclysm that would bring an end to the world and humanity. No child is born like this, trust me I wasn't. I was eleven when it all began. My father was long gone and my mother owned a provision store that was quite far from our house so she'd always return late at night. Most times when my sister and I returned from school, we were made to stay at a neighbor's place before my mother returned. They had two daughters and I was of the same age with Layo, the younger one. Her elder sister being way older than us had Layo and my sister run an errand while she insisted I stayed behind to do the dishes with her. Alcohol have stirred up a lot of controversies in the modern world. It is a drink that means different things to different people: to some, it is the best definition of recreation, leisure and having a nice time, to some others, it is the best antidote to stress, while to others it is an unholy drink that can cause a lot of havoc. Despite the controversies, alcohol is still one of the most commonly abused drug in the world, and the leading cause of preventable infant mental retardation in developed countries (fetal alcohol syndrome). There are controversies amidst the medical profession too, the general belief is that a little bit of alcohol is good for the heart (some do not agree to this though, instead they believe the research was sponsored by breweries to down play its side effects), never the less, alcohol is a risk factor for numerous diseases which include liver diseases, cancers, diabetes, infant mental retardation, to mention but few. Known to many as the league of gentlemen and big boys, the Alpha Club of the Obafemi Awolowo University on Monday, 10th October 2016 commenced her charity week 2016 with free bus rides for students between campus gate to bus stops and the commissioning of her community projects. Some of the projects which were commissioned by the Dean of Students Affairs, Dr (Mrs) Akinola included waste bins and Road Safety Signages at strategic locations on campus. The programme however continued today, Tuesday 11th October with a blood donation exercise which was done in collaboration with National Blood Transfusion Service and had quite a number of students turning out for the donation. "We Came. We Saw. We Conquered" this was the song of members of The Christian Law Student Association Of Nigeria (CLASFON), OAU after the just concluded 25th Annual CLASFON National Conference at Nnamdi Azikwe University Awka. According to reports gathered from attendees, the conference had in attendance about 26 universities and commenting on the conference, Mr Adedigba Daniel said, "We have exercised this through the Grace of God upon our lives and the conscience effort of mankind. We have once again made Obafemi Awolowo University particularly IFELAW an envy of other universities. Sitting judges asserted IFELAW as the standing hope of the Legal Field. We were tagged 'the green light of a seemingly looming future of the judiciary1". The ongoing Vice Chancellor's cup started on the 29th September, 2016, and it has continued to live up to expectations. The competition has generated a lot of interest from students of Obafemi Awolowo University. This is obvious, as students come out en mass to support their respective faculties. The tournamement which started on a high note comprises all faculties on campus. However, only the Faculty of Pharmacy has failed to show up for their first and subsequent matches. Their opponents were given a walkover and a 3 nil match result. So far, the favourite faculty predicted to win the competition - the Faculty of Education - has crashed out. The faculty failed to progress to the quarter finals, after a fierce showdown between it and the Faculty of Agriculture saw it ousted; courtesy of a last minute goal by the Faculty of Agriculture.